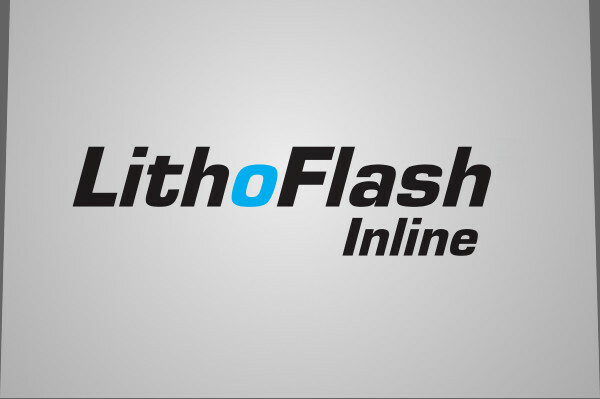 LithoFlash Inline systems sustainably improve the productivity of your existing or new printing machines, guaranteeing enormous savings by combining fastest inline measurement speed with density control. 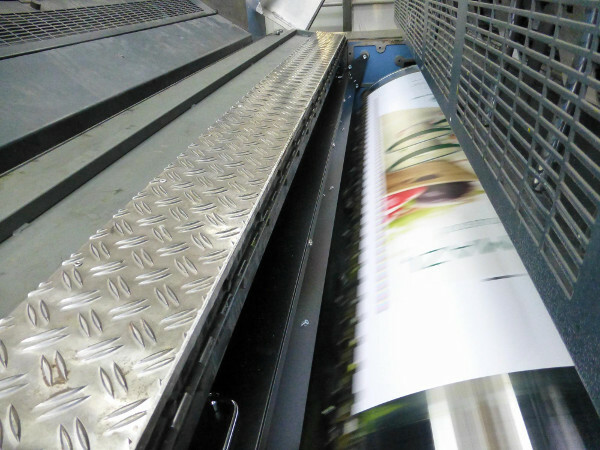 Inline Measurement and Control System for Offset Printing. Reduced setting time increases job throughput. High waste savings directly lower substrate costs. Moreover, the use of a measurement and control system additionally ensures production quality.